Representatives from our 5D Quantity Surveying team were invited to present at this year's BILT ANZ 2017 in Adelaide. With over 380 delegates in attendance and a huge array of quality speakers, it was great to again be part of such a collaborative conference. As an educational and networking event, BILT provides a variety of opportunities to learn and share, to probe and challenge, to listen and to be heard. The sessions focused on the use of best-in-class tools, processes and workflows, behaviours and leadership. 2017 was an important year as the conference incorporated an ‘Estimation Stream’ to bring estimators and Quantity Surveyors into the conference. It was exciting to share our knowledge of both 5D and 4D Quantity Surveying and to be immersed in conversations around technology and where the QS profession is heading. 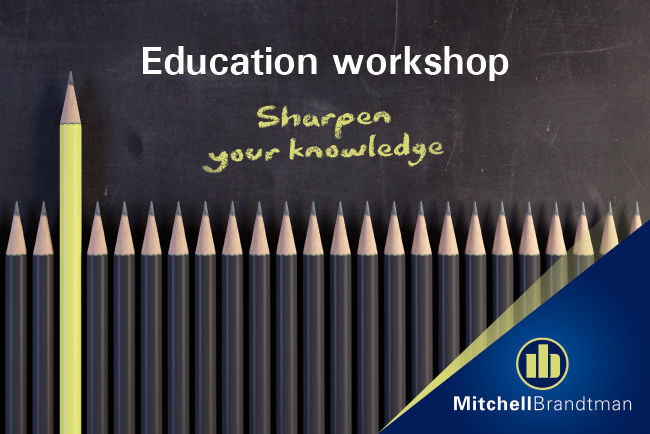 It was really humbling to hear across many forums, that Mitchell Brandtman are know as the cutting edge QS firm that educate and encourage other QS's to upskill in the use of these technology tools. 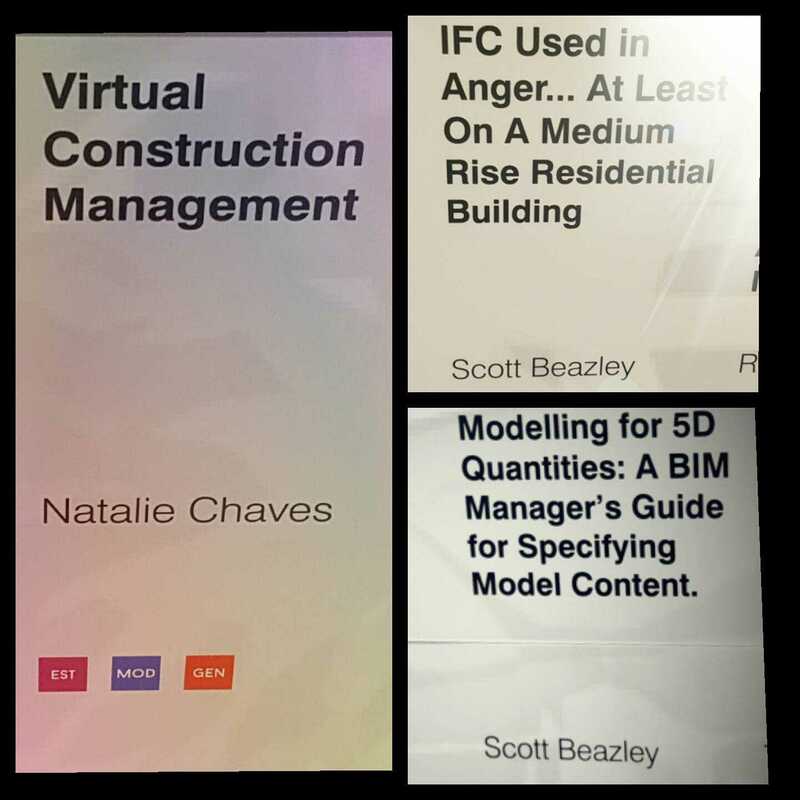 Scott Beazley, Digital Technologies Manager / Resident Celebrity, presented two, 75 minute presentations on 'Modelling for 5D' and 'IFC used in Anger'. They were both very well received and spurred great conversations. 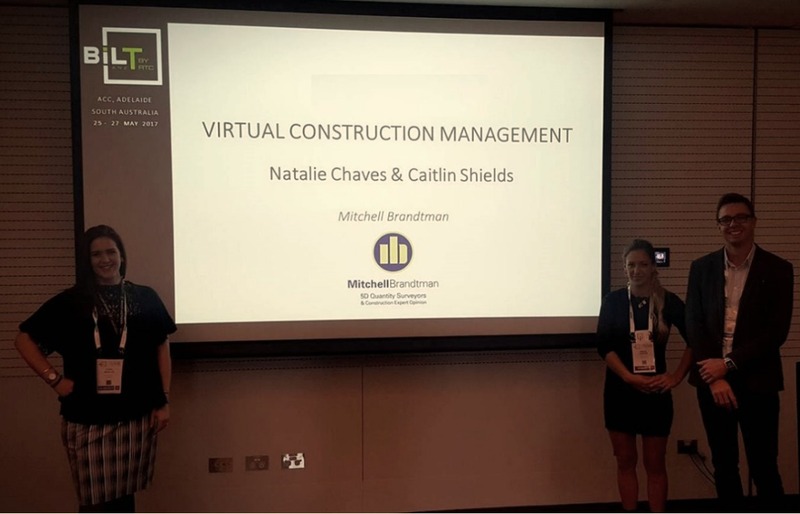 Natalie Chaves, 5D Quantity Surveyor and Caitlin Shields, 5D Quantity Surveyor and Associate, presented ' Virtual Construction Management' , which spoke through the workflows of a QS at Design/ Tender and Construction Stages. With many great questions from the floor, this lead to discussions flowing into the break. Mitchell Brandtman are very proud of the investment we have made for over 10+ years in the use of technology in our industry and how we can share this with our colleagues. We would like to thank the organises of BILT ANZ 2017 for hosting such a great conference, the sponsors and the many speakers who all shared their time and knowledge. A special thank you to Peter Clack, AIQS President who attended the the BILT conference, offering a message to our peers and consultant friends that the AIQS is getting serious about the importance of technology and its use in our industry. We all walked away buzzing with excitement as to what the future holds, our involvement and the new friendships formed with like minded colleagues. Matt Hemming is a Partner with Mitchell Brandtman and manages our 5D Quantity Surveying & Cost Planning Team who specialise in providing cost advice that is relevant and in touch with the market. 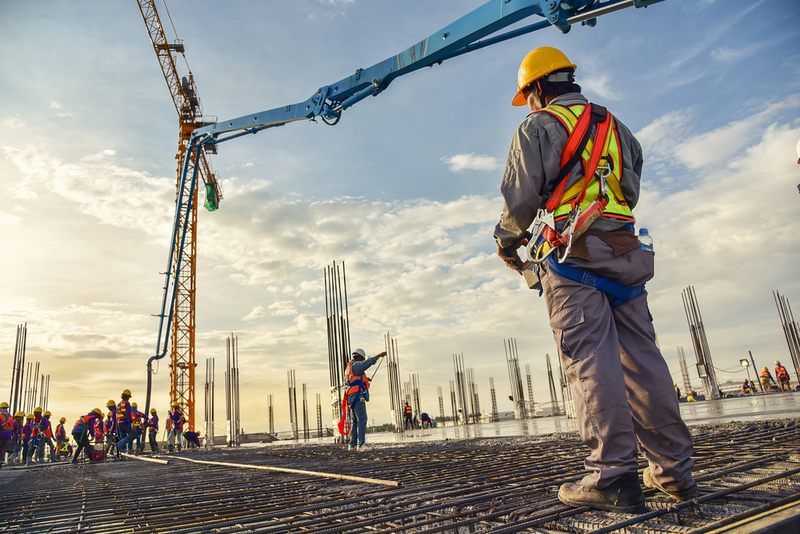 Clients rely on his proven ability to provide consistently accurate, timely and innovative advice on all aspects of costs associated with construction.